We have been serving the area since 1985. At HOME PRIDE ROOFING our mission is to serve you, our valued customer, both residential and commerical with the most qualified, quality workmanship, and integrity second to none. As an industry leader our promise to you is to give you quality, value and unprecidented service through the entire process with each job we complete. Rest assured you are getting not just quality workmanship but also the highest quality product for your roofing needs. 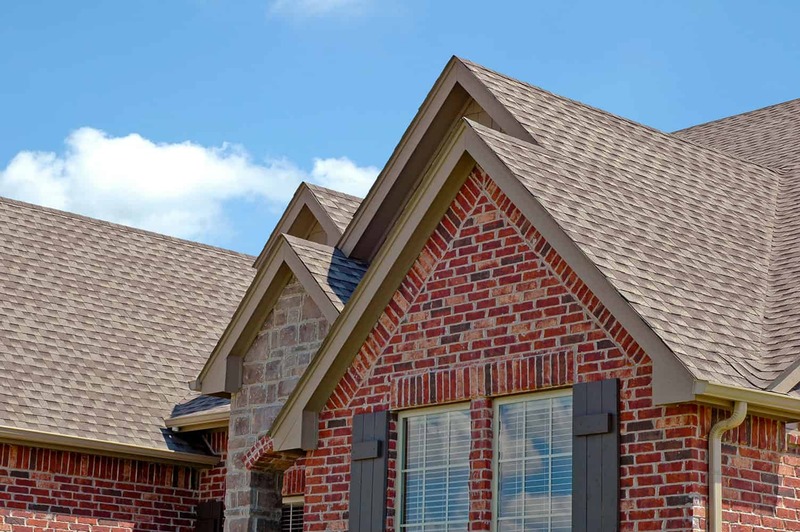 At Home Pride Contractors, our Omaha and Lincoln roofing contractors strive to exceed our customer’s perception of what quality workmanship is all about. The success of our Omaha and Lincoln roofing, siding and windows services is a result of paying attention to detail and performing at a high level for a fair price. We are a family owned and operated roofing company with years of experience in the home improvement industry with specializations in roofing, siding, windows and gutters. Home Pride has built our reputation around the highest quality of professional service, products and craftsmanship. We look forward to the opportunity to help your dreams become a reality. We are Omaha’s #1 roofing company for local roofing contractors. Home Pride proudly serves the greater Omaha and Lincoln areas as well as all of eastern Nebraska and western Iowa.